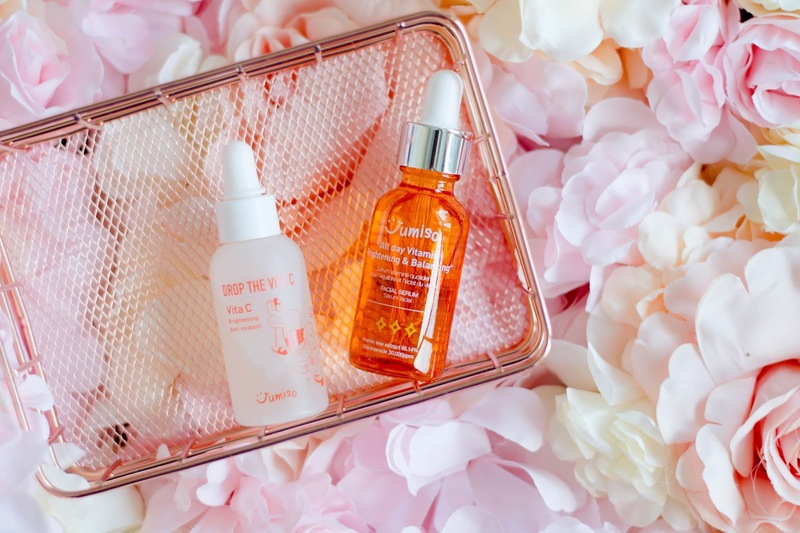 I don’t usually use vitamin serums but ever since I tried Jumiso’s Drop the Vita C Facial Serum which I reviewed in my Jumiso post, I’ve fallen in love with it. 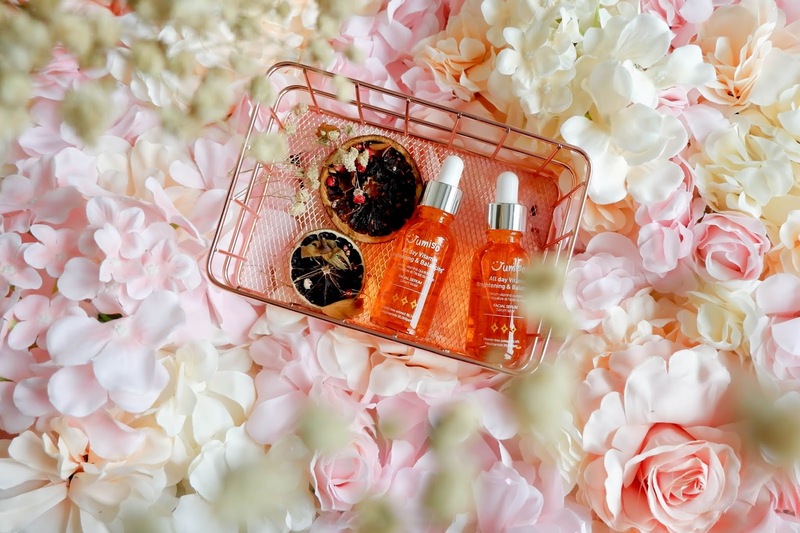 From its adorable packaging to its effects, I had no complaints regarding the Drop the Vita C Facial Serum which was why it was a pleasing surprise to discover that they made an even better version of this skincare product. 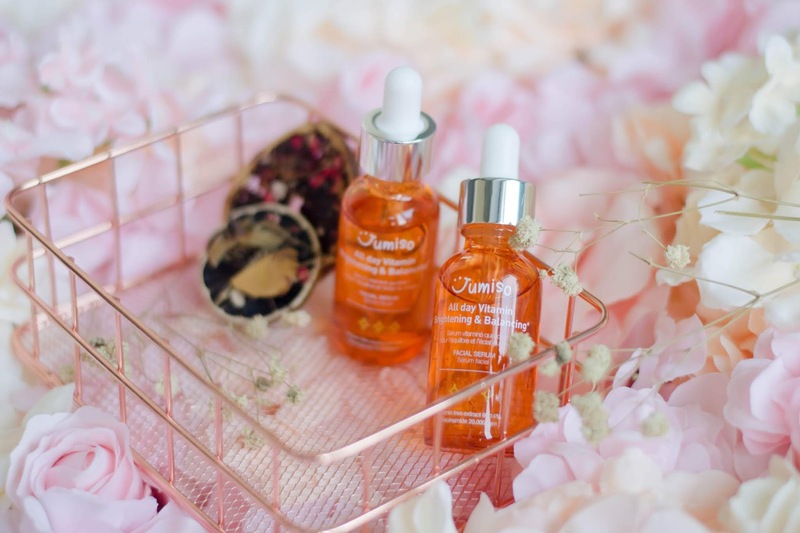 As one of the 60 Jumiso Vitaminers, I won 2 bottles of Jumiso’s all-new product, the All Day Vitamin Brightening & Balancing Facial Serum to try and review it as well as other Jumiso skincare goodies. 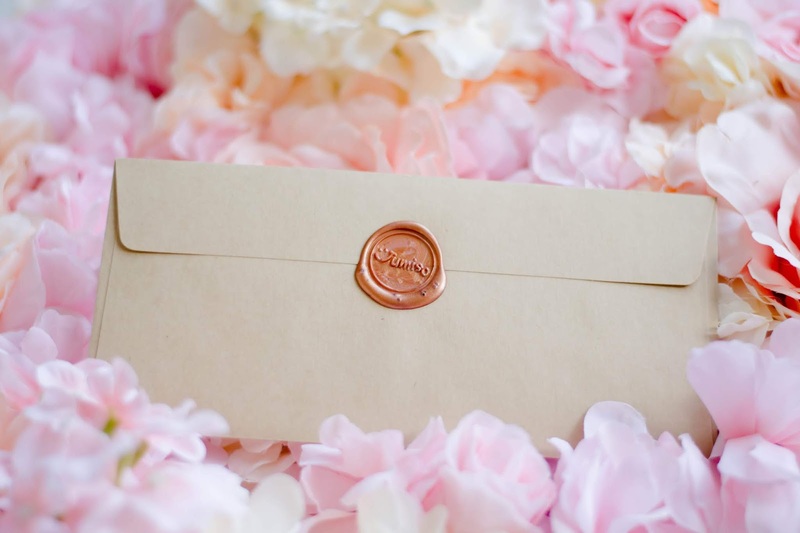 It comes in a simple yet pretty packaging that seemingly has a glow of its own which, upon seeing it, I had hoped it would pass that glow onto my skin. 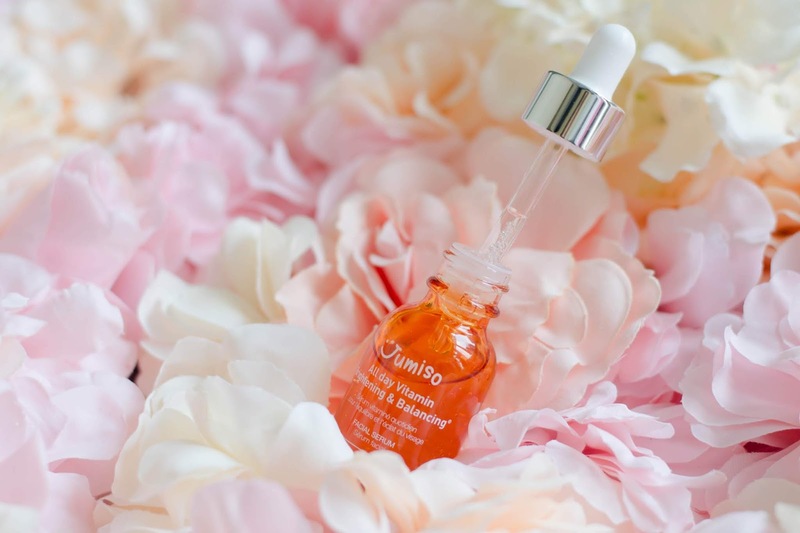 Consisting of various flower oils and a flower extract, it was no surprise that the Jumiso All Day Vitamin Brightening & Balancing Facial Serum smelled mildly of flowers. 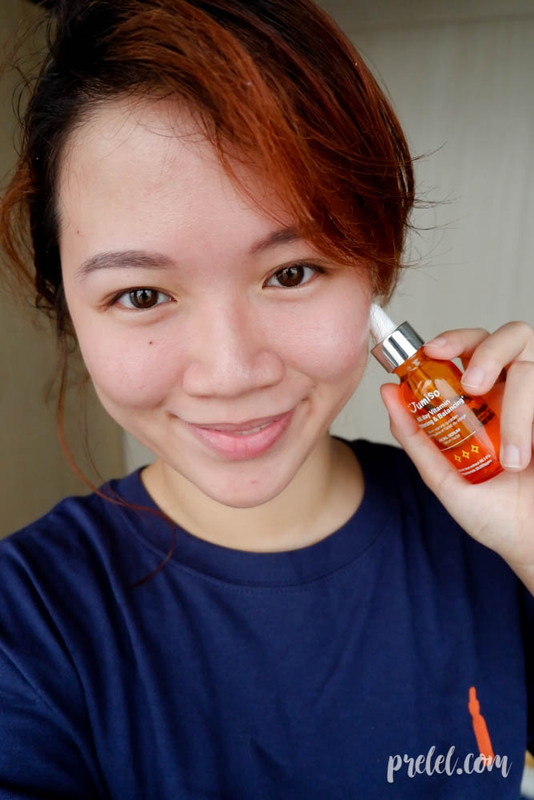 I liked the Jumiso Drop the Vita C Facial Serum because its main ingredient, Vitamin C, is known to lighten dark spots. 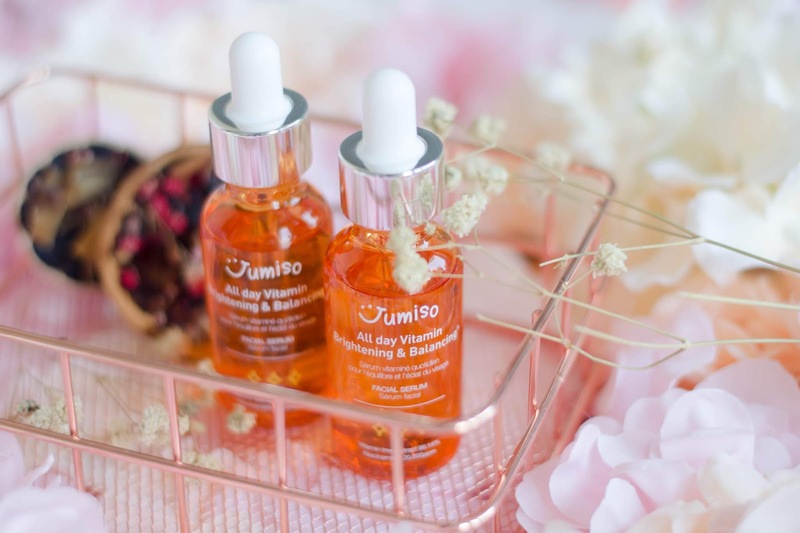 Aside from containing Vitamin C, Jumiso All Day Vitamin Brightening & Balancing Facial Serum also contains Vitamins A, B, D, E and K. It's like multivitamins for your skin! 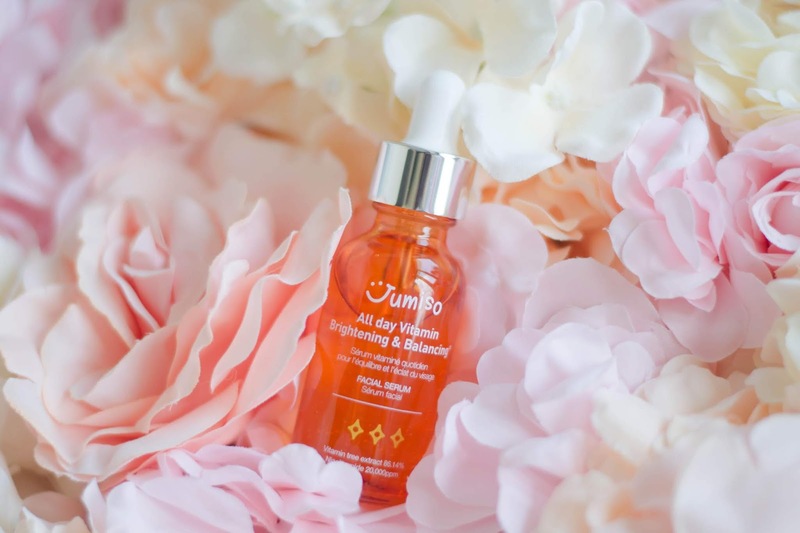 Use the Jumiso All Day Vitamin Brightening & Balancing Facial Serum after applying toner so your skin can soak in the good stuff. I didn't really mind that the Drop the Vita C Facial Serum left my skin oily since it was meant for a nighttime skincare routine anyway. However, for those who wish they could use the vitamin serum all day, its name doesn't say “all day” for no reason. 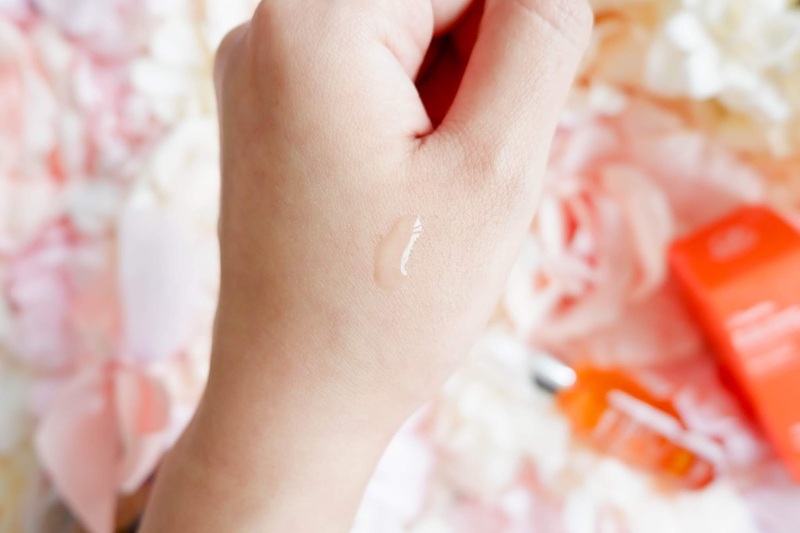 You can wear in the morning or at night and it won't leave your skin oily! 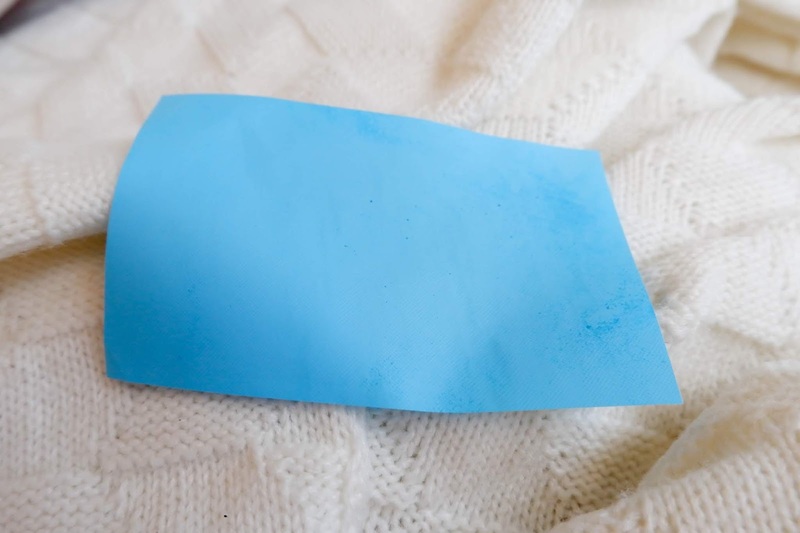 I used an oil blotting paper after applying the Jumiso All Day Vitamin Brightening & Balancing Facial Serum on my face and there's hardly any oil blotted. 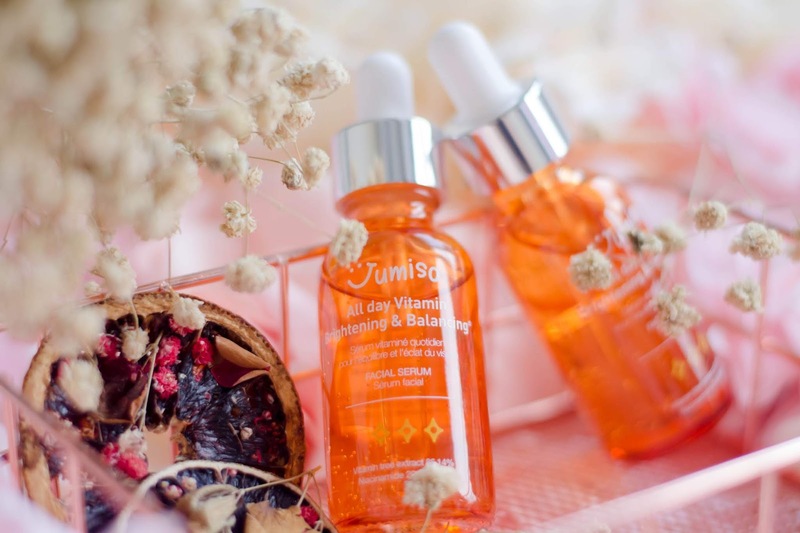 Aside from being non-oily, the Jumiso All Day Vitamin Brightening & Balancing Facial Serum is also light on the skin. 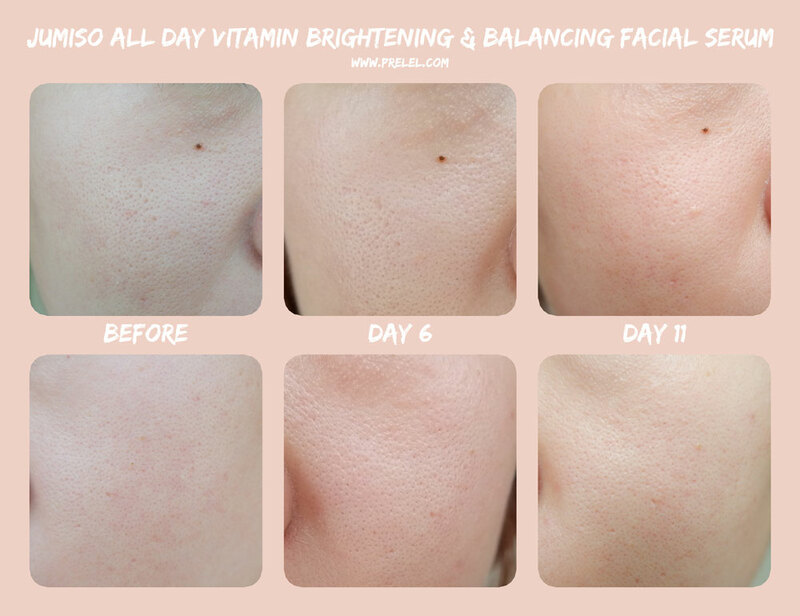 I have been using the Jumiso All Day Vitamin Brightening & Balancing Facial Serum for 11 days every morning and every night. 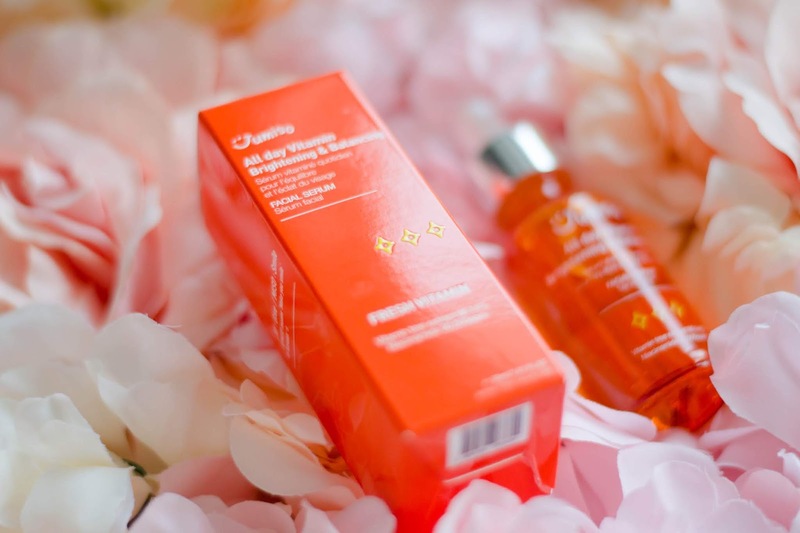 After 6 days, I noticed that my dull, stressed skin was brought back to life and was transformed to a skin with glowing complexion. After 11 days, I had an even and pinkish complexion. I mentioned in my previous post that the nasty pimple my baby popped left me with hyperpigmentation. 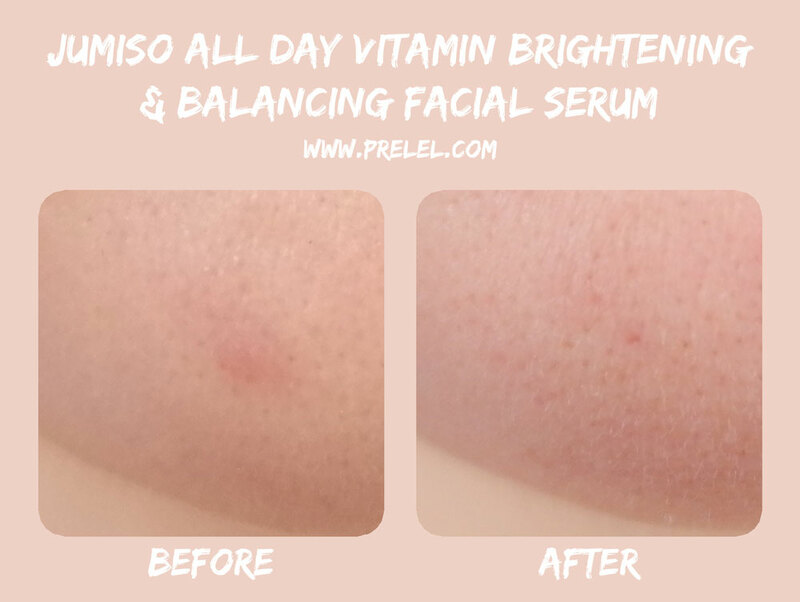 However, after using the Jumiso All Day Vitamin Brightening & Balancing Facial Serum for a few days, the hyperpigmentation was nowhere in sight, only a tiny “pit” was left which was served as a reminder that a pimple used to reside there. Can you believe that I’m not wearing any makeup on this photo? Well, if I was, that pimple on its way to disappearing won’t be visible (lol). For 11 days, I’ve only been using a cleanser and the Jumiso All Day Vitamin Brightening & Balancing Facial Serum every morning and every night. I did use a clay mask once and the Jumiso First Skin-Lightening Mask once during those 11 days. 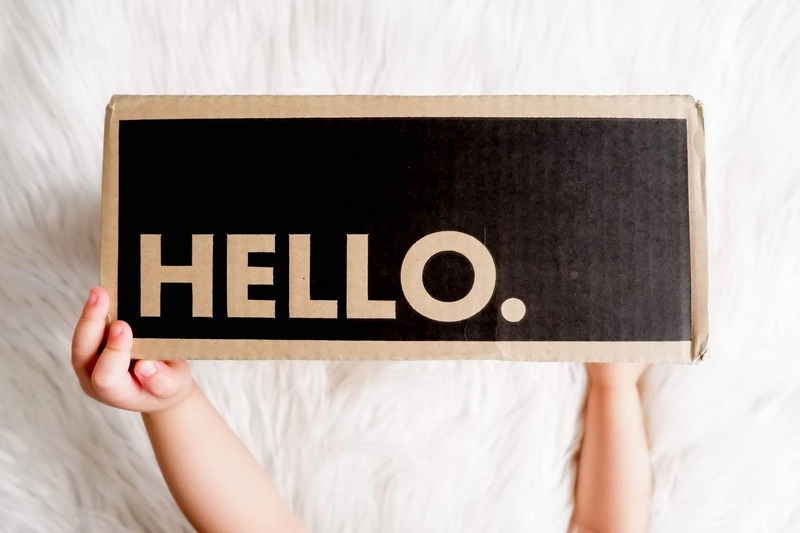 Jumiso (HelloSkin) is available in Go Bloom & Glow (Philippines) and in StyleKorean (International). 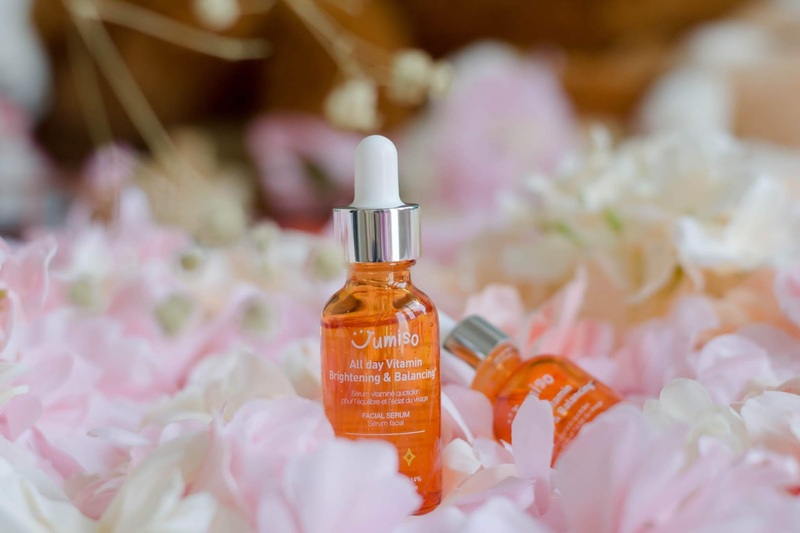 To find out more about Jumiso All Day Vitamin Brightening & Balancing Facial Serum visit their Facebook at www.facebook.com/hiskin. 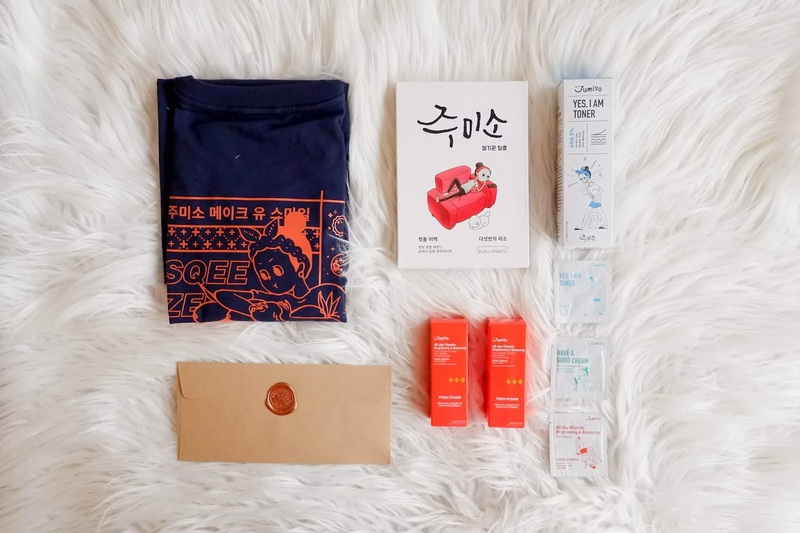 Congratulations to Atheena Reyes for winning my Baby Blowout Giveaway 2019! Don't worry if you didn't win, I still have more giveaways coming soon. Meanwhile, check out my Foska blog giveaway and Foska Facebook giveaway.